It’s been almost 16 years since American Pie came out and had us on the floor laughing our pants off. Obviously the cast of the film franchise has changed, unless all that pie has given them the key to eternal youth. The film franchise, like any other franchise, has seen some great sequals that almost match the original in levels of awesome, American Wedding, and some were straight to DVD, and straight into the bin, rubbish like American Pie: The Naked Mile. We’ve seen Jason Biggs and Alyson Hannigan since being on American Pie. But we haven’t seen much of the other cast members of the amazing and iconic film series since it ended. So I’m going to show you how much they’ve changed over the past couple of years. 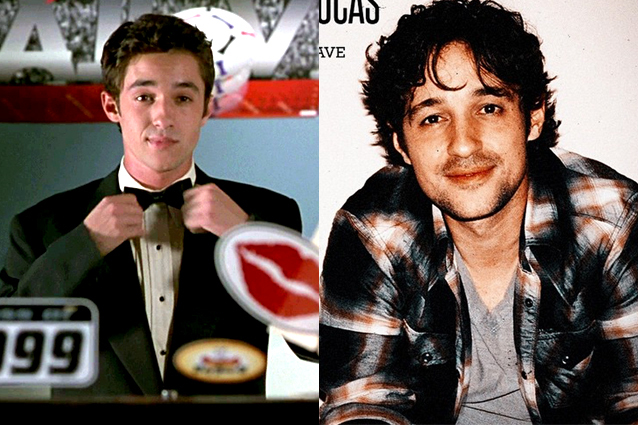 After the first American Pie, Thomas Ian Nicholas had a minor role on the TV show Party of Five. He’s also had roles in Greys Anatomy, and as Walt Disney in Walt Before Mickey. He’s also due to star in a number of different roles this year, such as Zeroville, Strange Ones, and Living Among Us with. 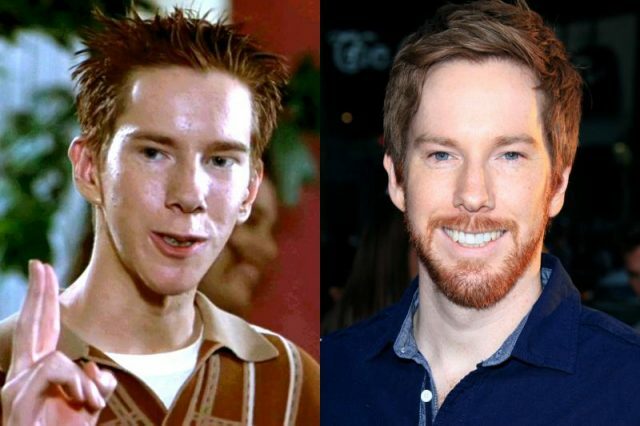 Eddie has been busy after American Pie. 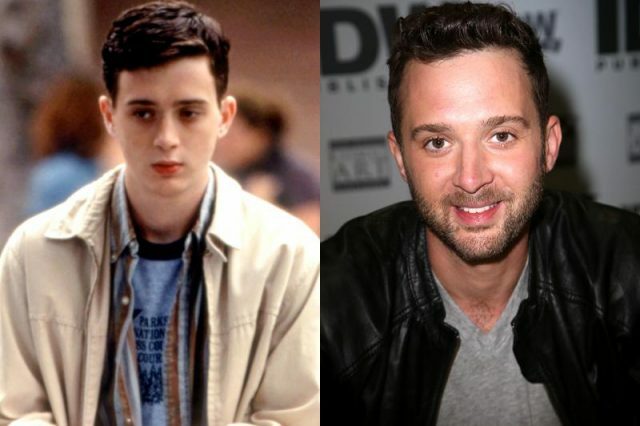 Eddie Kaye Thomas was on the show Off Centre as Mike Platt. He was also in the short lived show, How To Make It In America. 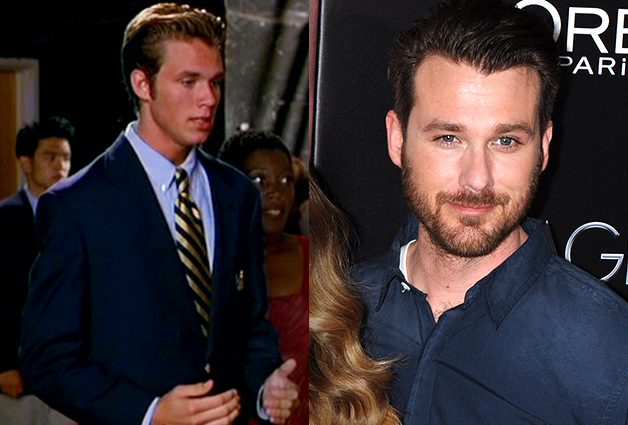 Did you know Seann only made $8,000 off the first American Pie film? He’s sure come a long way now. He’s been busy lately working on Goon, where he will reprise his role as Doug Glatt. Like many on this list, most of her biggest work came around the same time of the American Pie films. Shannon was very busy, as not only did she star in American Pie, but she was also in Scary Movie and Thirteen Ghosts. Did you know she is a very keen poker player? Tara Reid’s acting career has taken a down fall since the end of the film franchise, and the end of the early 00s where most of her film success came from. So much can change in 16 years. Jim’s Dad is my favorite character on the show. 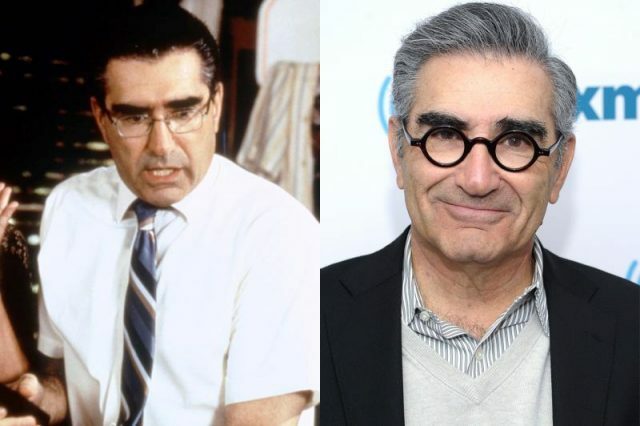 And I’m pleased to say that Eugene Levy still remains to be awesome. He recently voice acted for this years most awaited Disney movie, Finding Dory, Eugene played the part of Charlie. Natasha only reprised her role in American Pie 2, and not any of the others. She’s also starring in Orange Is The New Black, Netflix’s very own original series that’s taken the world by storm. She received a Primetime Emmy nomination for this role in 2014. The year American Pie was released, 1999, was also the year American Beauty was released. Her most famous role came from American Beauty. She’s also an avid poker player, and she’s played multiple time for charity. 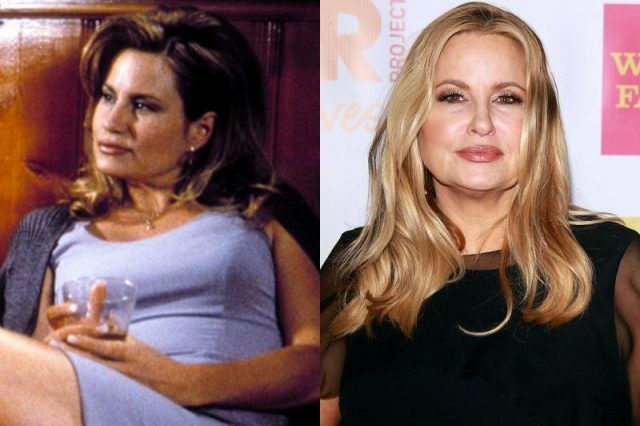 Jennifer is known mainly as Stifler’s Mom. But she’s also been busy over the years staring in Legally Blonde 1 &2, 2 Broke Girls, and A Cinderella Story. Chris hasn’t been kept too busy over the past few years, but he’s making a comeback with Seth Rogan and their holiday comedy, The Night before. 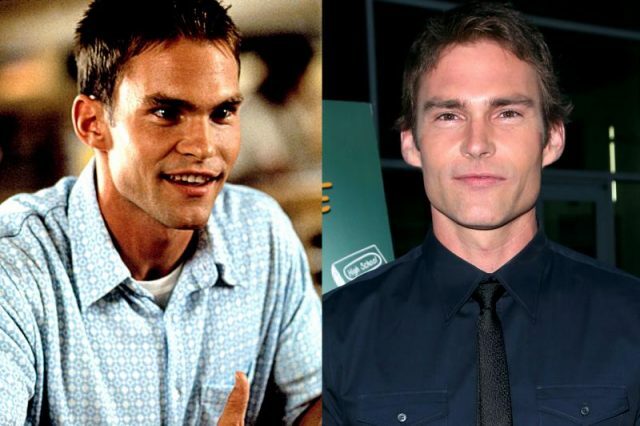 Did you know who played Albert in American Pie? Blake Lively’s big brother! Eric has done a lot of TV work, on shows like So Weird, The L Word, and Modern Men. His was also a star in BFF.